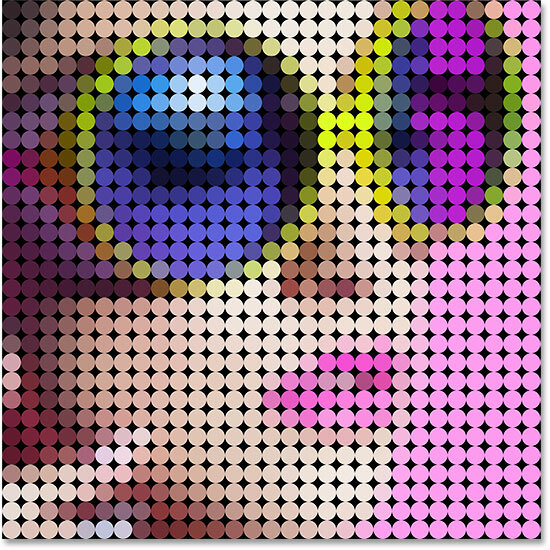 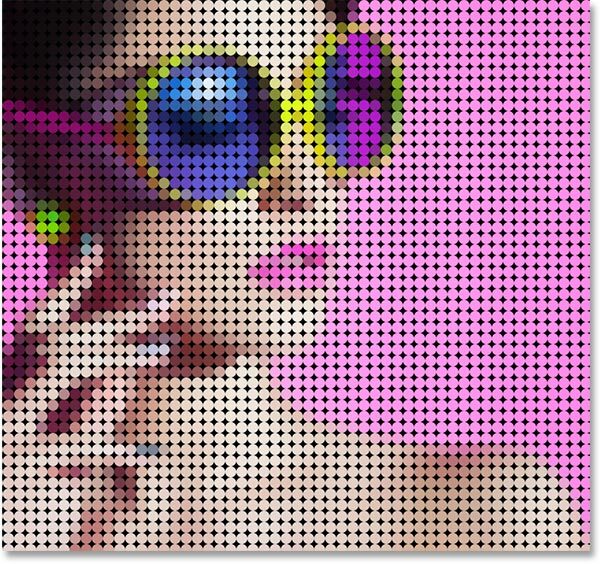 In this tutorial, I show you how to turn a photo into a pattern of colored dots with Photoshop! 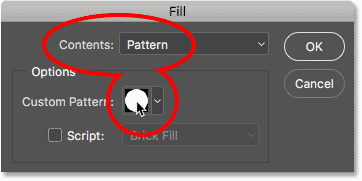 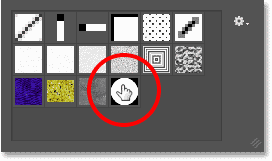 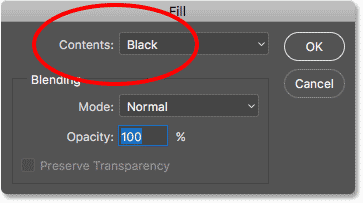 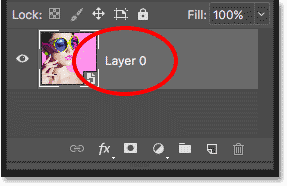 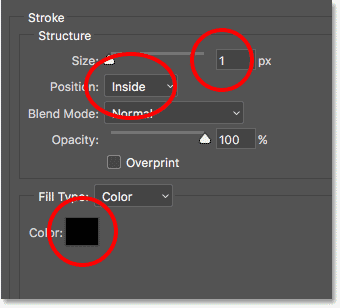 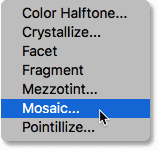 As we'll see, all it takes to create the color dots effect is one of Photoshop's filters, a layer mask and a simple dot pattern we'll create from scratch. 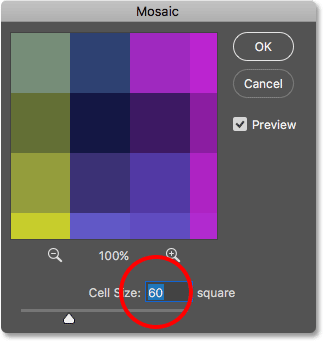 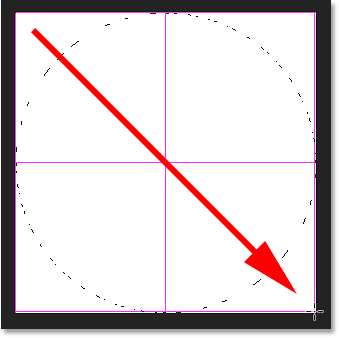 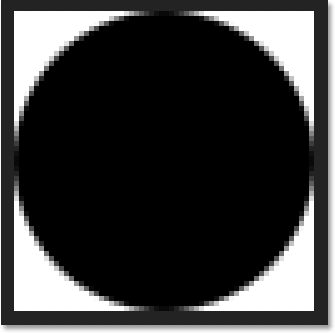 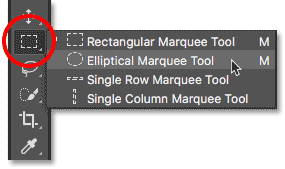 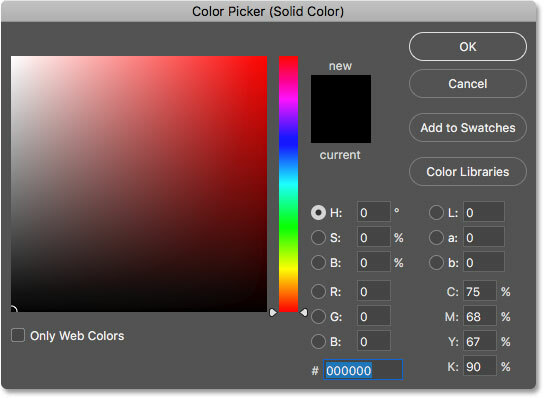 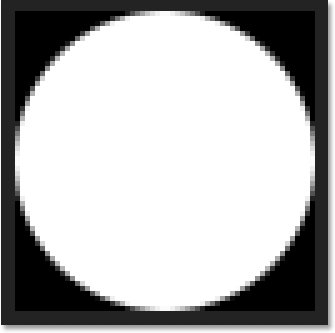 Once the initial effect is done, we'll enhance the shape, saturation and brightness of the color dots even further. 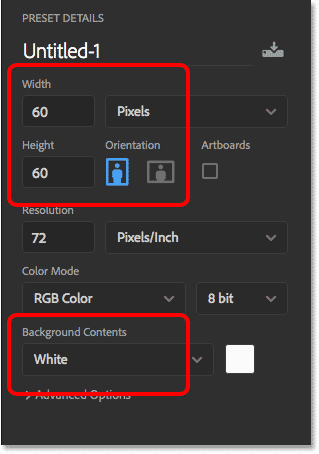 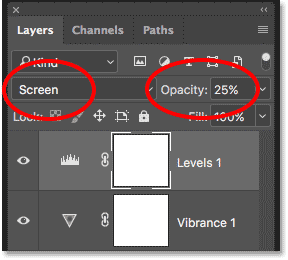 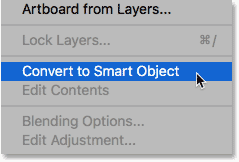 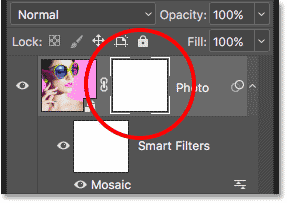 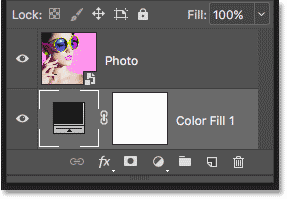 It can take a bit of trial and error to match the size of the dots with your specific image, so to keep the effect flexible and editable, we'll take advantage of Photoshop's Smart Objects and Smart Filters. 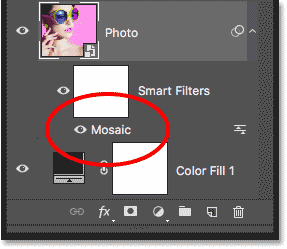 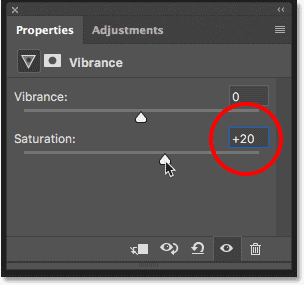 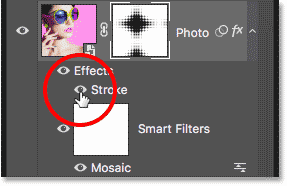 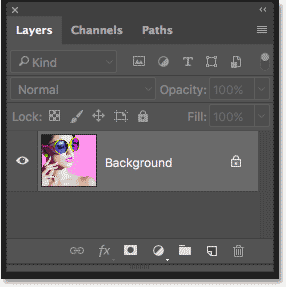 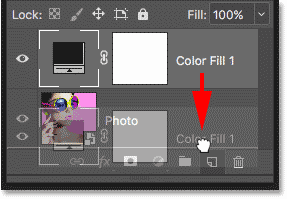 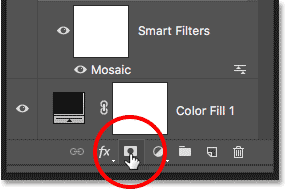 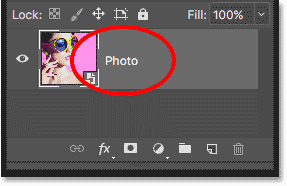 I'll be using Photoshop CC but this tutorial is fully compatible with Photoshop CS6.